Sharon was part of the 3DM training with other TEAM missionaries from Madrid. 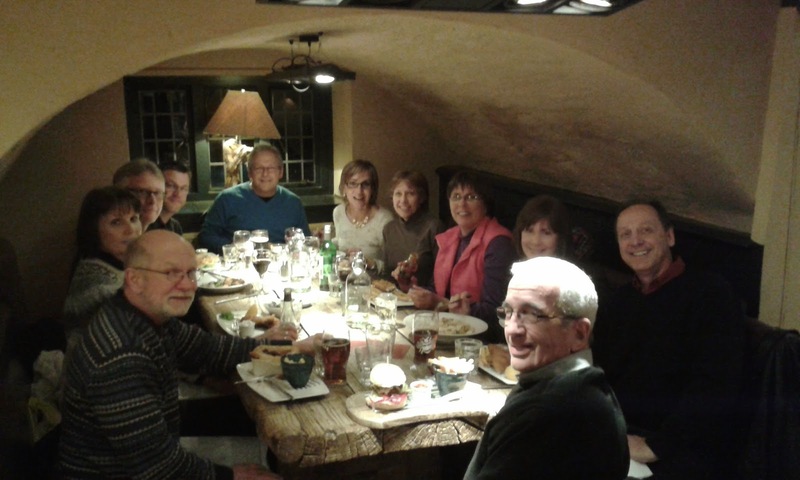 As missionaries we thankful for opportunities to meet with other church planters in Europe. We have appreciated the focus on getting out into the community and living life on life. More info can be found on their web page at: http://weare3dm.co.uk/ . Sharon at the Trout Resturant in Oxford with co-workers.